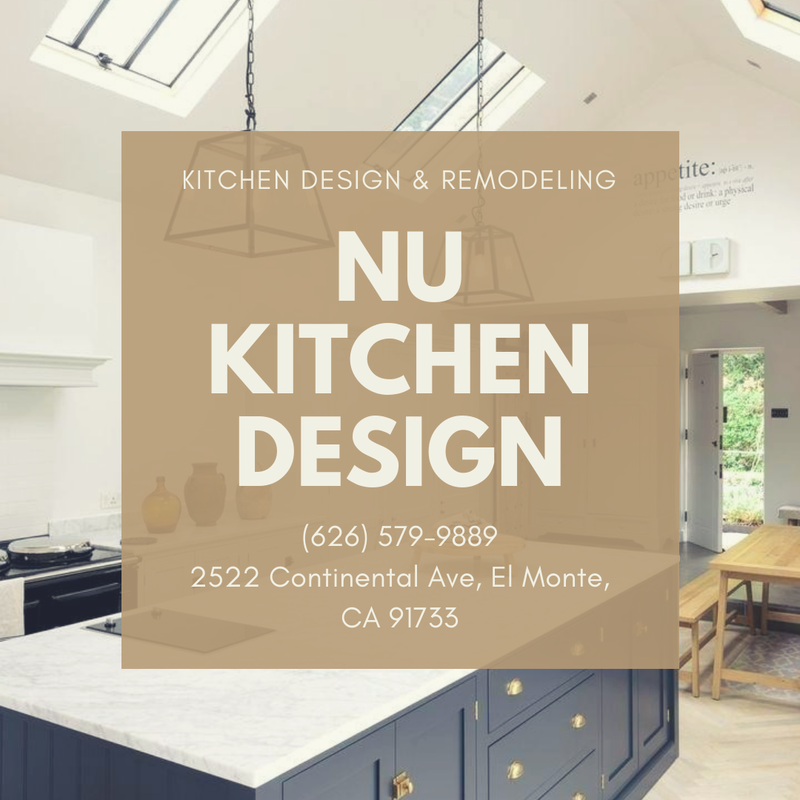 A great kitchen remodel plan is a relative affair in that it means different things to different homeowners based on their personal tastes and goals. While some want a simple and functional kitchen others might want their kitchen to reflect their personality. Whether you have a small kitchen space or a large one to work with, you will appreciate saving that extra inch by customizing the kitchen cabinet doors and drawers, if you could. The choices could be different for different homeowners. Some of them might want to jazz up the aesthetics of their kitchen space by going creative (even if that means extra bucks) while others would like to do it to improve the functionality of their kitchen. 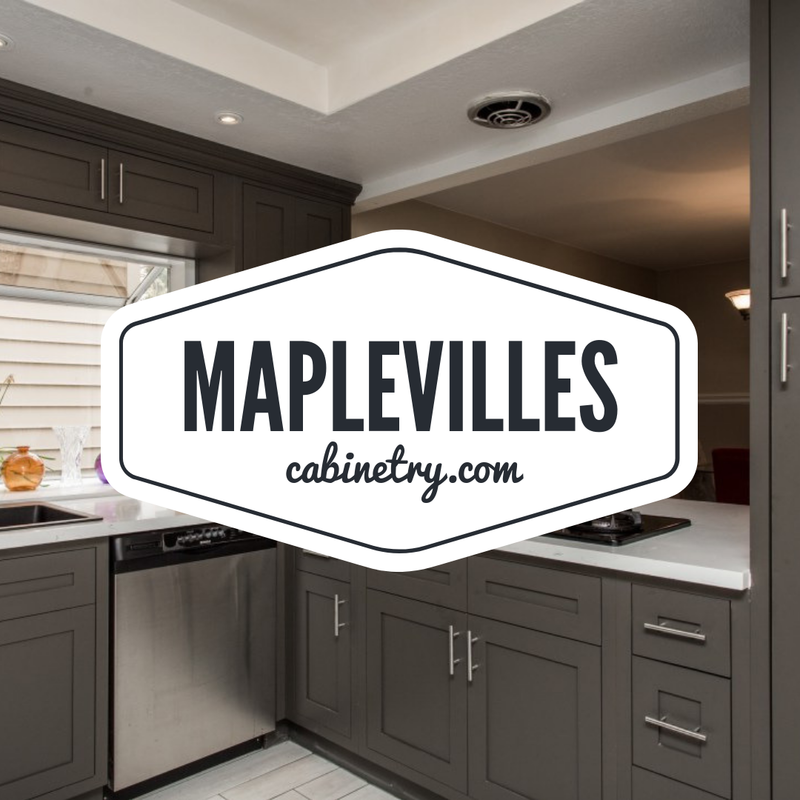 In this post, we look at different types of kitchen cabinet doors and drawers you can opt for your kitchen remodel project. Negotiating with the blind corners in your kitchen is a nightmarish experience, to say the least. 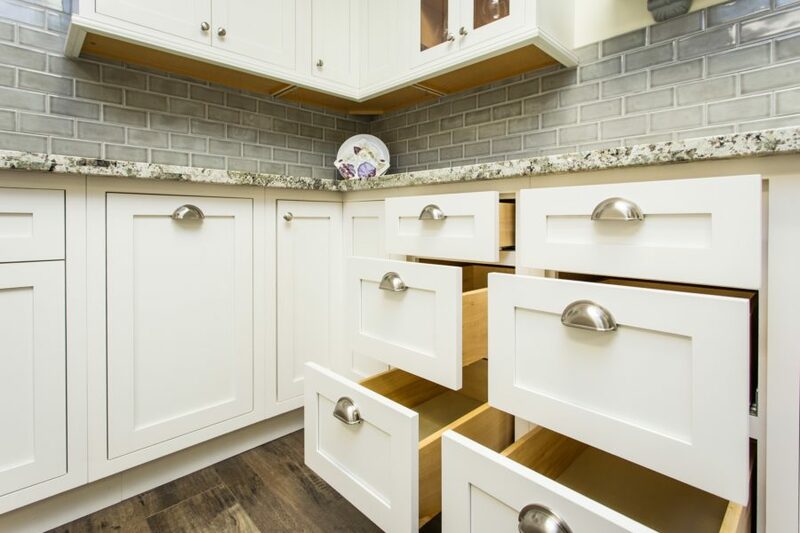 With a regular kitchen cabinet, you need to bend over or crawl on your knees to reach the deep corners of your cabinets in order to access things stored inside. 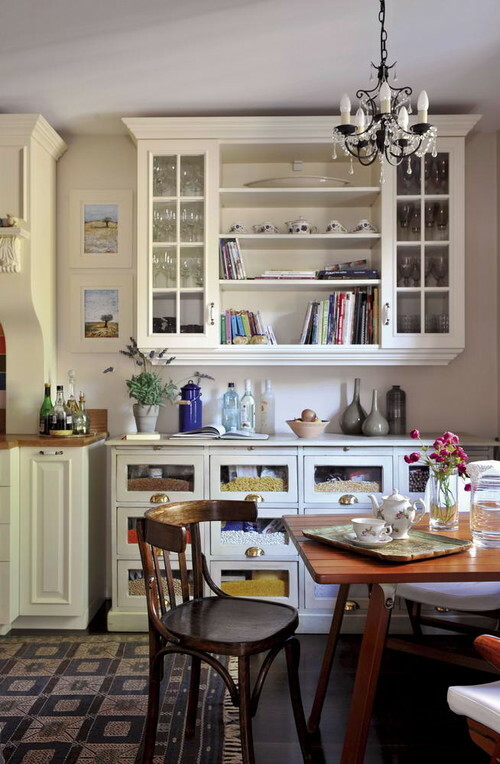 However, with corner drawers, especially lazy Susan cabinets, you needn’t worry about undergoing the ordeal. The lazy Susan cabinets which often come with turntables and corner drawers, help you reach to the deepest kitchen concerns without a breaking a sweat. While lazy Susan cabinets are the modern mechanism, not everybody would like to opt for them, especially if they dislike swinging doors. If this sounds familiar to you, then the next alternative is the track doors. Track cabinet doors run on, as the name suggests, on a ball-bearing track, sliding one door in front of another. 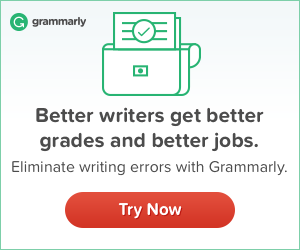 This essentially means you need to close one door in order to open another, which can be a hassle for some and non-issue for others. Pocket doors are space-efficient solutions and they are only meant for specific kitchens. So, how do pocket doors work? 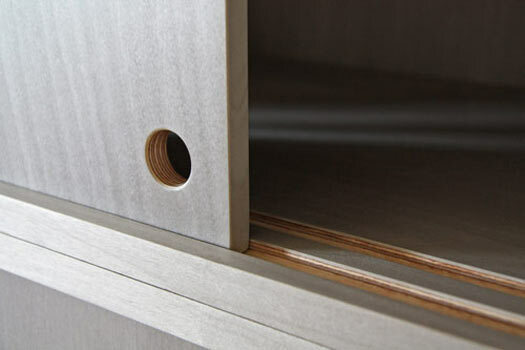 A small internal pocket is built into each side of the cabinet. The doors slide inward and outward into the pocket. Also known as parallel lift-up doors, the flip-up doors are essentially driven by a hydraulic mechanism to raise the doors up. 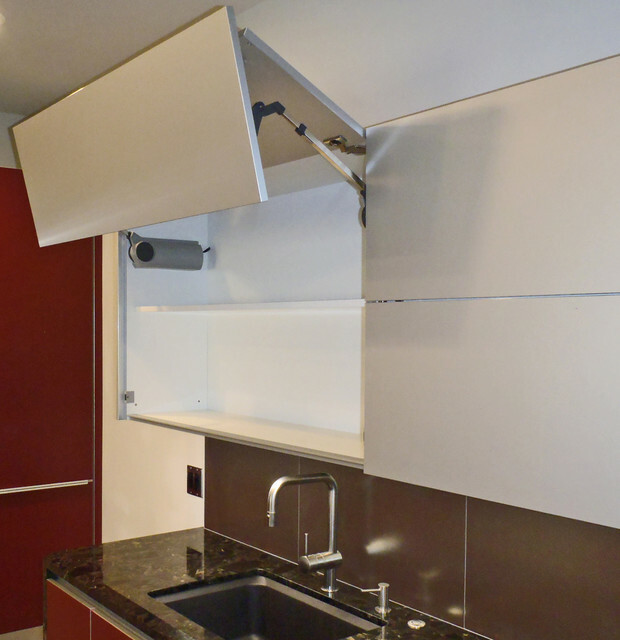 These cabinet door solutions aren’t for every kitchen — these are for specialty areas such as the microwave station where the doors need to be out of the day as soon as you’re done using the microwave station. Sliding doors are useful when you want to camouflage a particular cabinet storage unit. The cabinet doors slide horizontally to right and to the left with the use of specialty hinges attached to the top, bottom, and middle of the doors. Using sliding doors aren’t for regular kitchens and have a special purpose an use case. 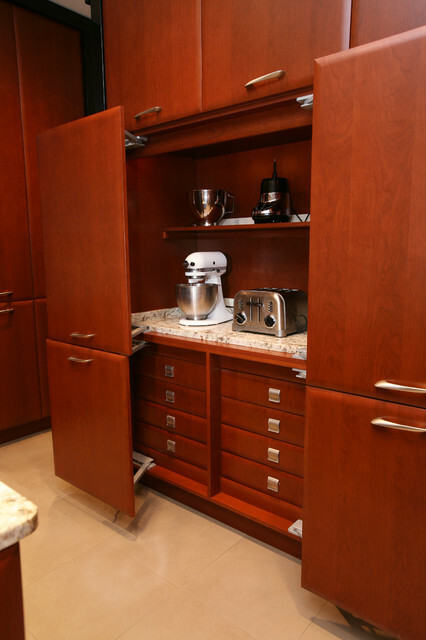 They can be expensive too; therefore, you need to consult your cabinet remodeler to determine your budget. 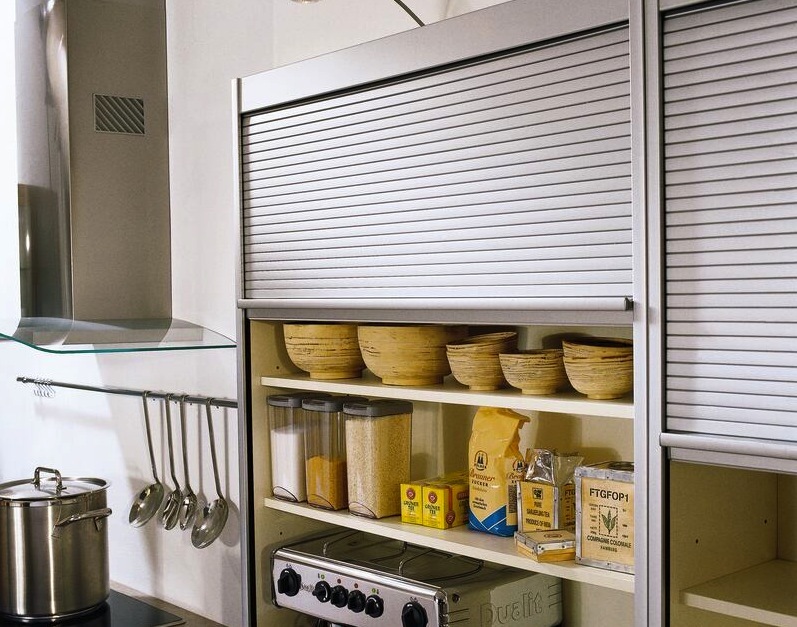 The tambour doors, which are used to hide small appliances in the kitchen, slide up and down (and side to side in some cases) on a track inside the cabinet. The horizontal strips of wood supported by fabric, allow the wood to roll over inside the top of the cabinet when the door is open. Glass-front drawers are essentially drawers with transparent glass panels, which are used to organize the kitchen storage space better. Much like glass-front doors, glass-front drawers can make a kitchen look bigger and are ideal for storing dry food items. No two kitchens are the same. In other words, different kitchens need different cabinet solutions. The traditional hinged-doors aren’t the only thing to make a kitchen look elegant. Therefore, you need to consider all the options available to you before settling down with your kitchen cabinets.